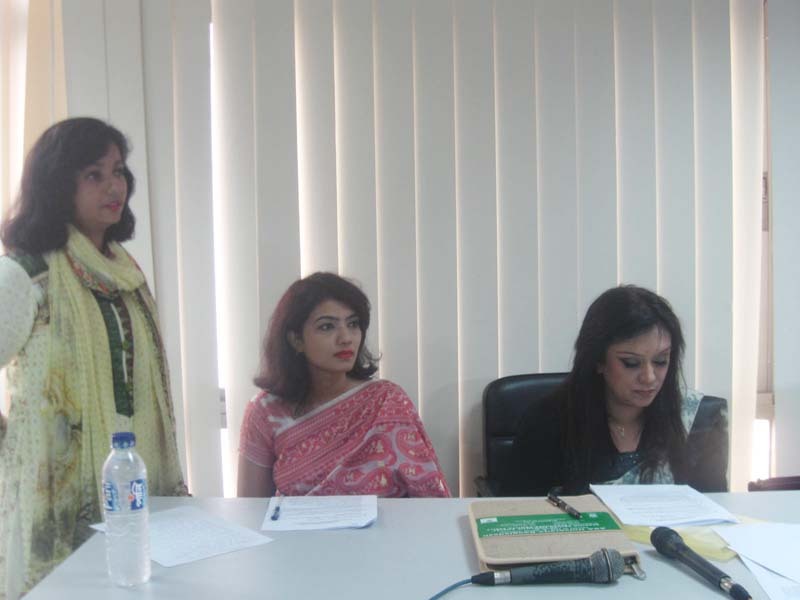 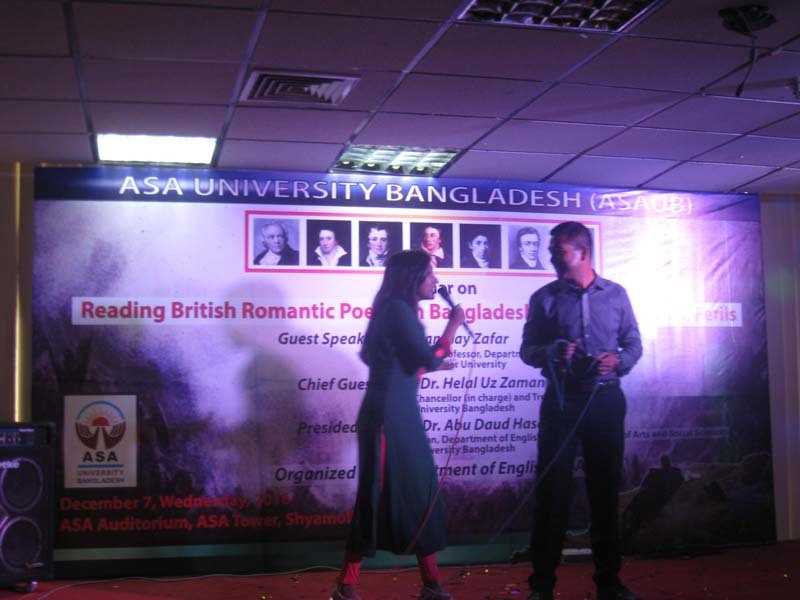 Seminar:"Reading the British Romantic Poetry in Bangladesh: Pleasures, Profits, Perils"
The Department of English, ASA University Bangladesh organized a seminar on"Reading the British Romantic Poetry in Bangladesh: Pleasures, Profits, Perils" on 7 December 2016. 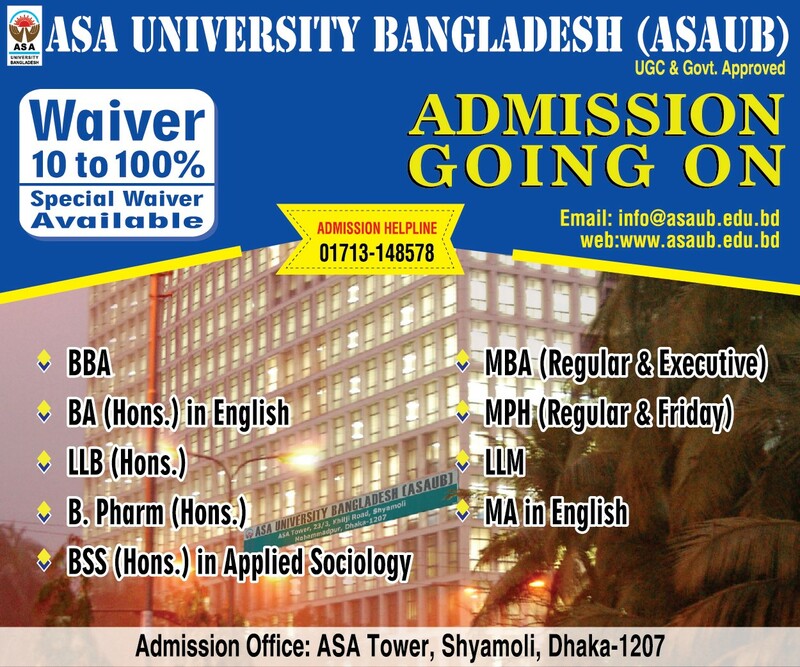 Professor Helal Uz Zaman, Vice Chancellor In-charge & Treasurer of ASA University Bangladesh was the chief guest; Mr. Manmay Zafar, Associate Professor, Jahangirnagar University was guest speaker of the occasion. 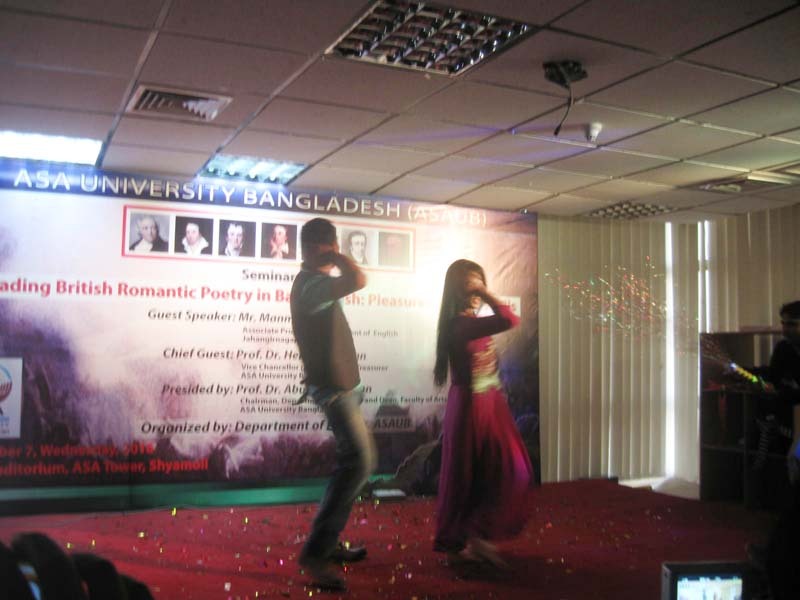 Professor Dr. Abu Daud Hasan, Dean Faulty of Arts and Social Science, and Chairman, Department of English presided over the program. 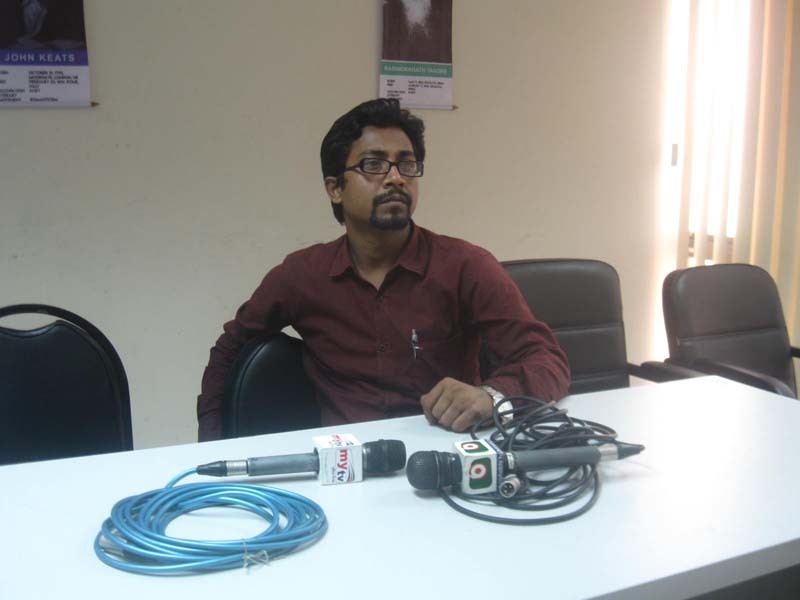 Mr. Sheikh Md. 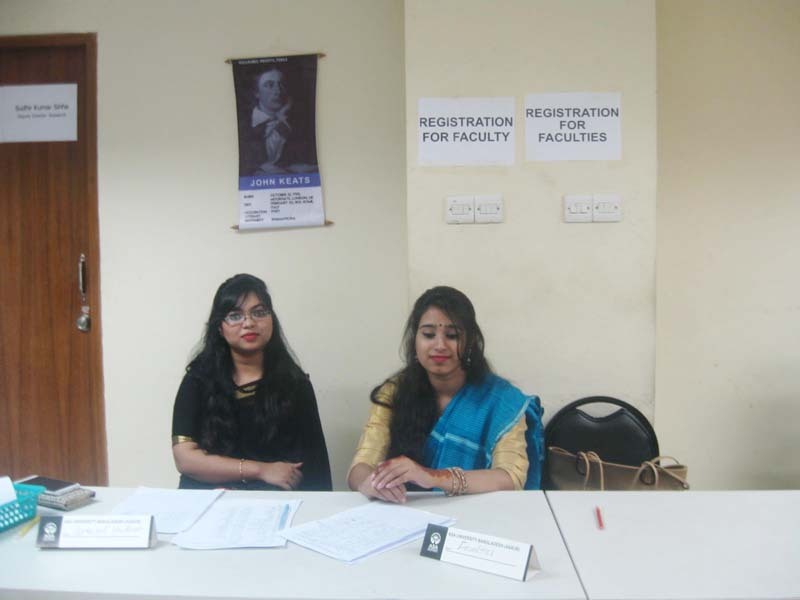 Razab Ali, Registrar of ASAUB was present in the program; and Ms Diana Ansarey, Assistant Professor, Department of English, gave the welcome speech. 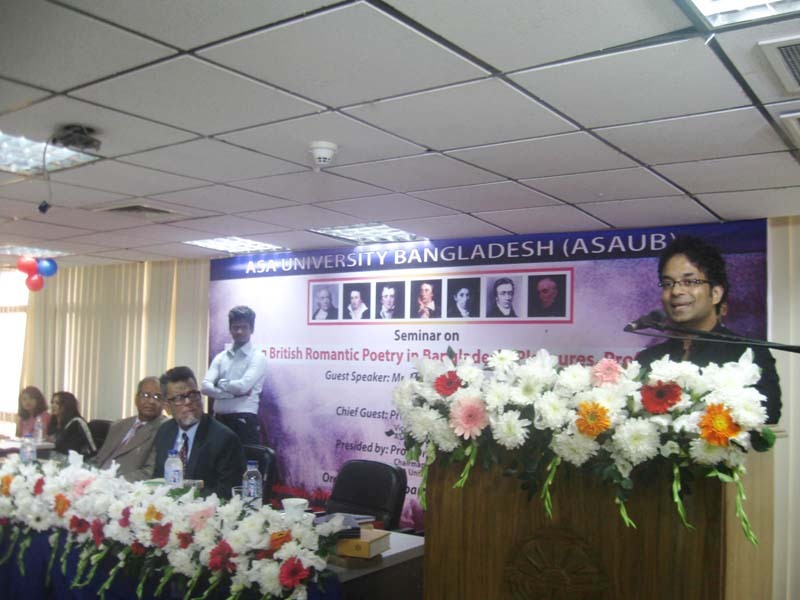 Deans of faculties, departmental Chairmen along with other high officials of ASAUB were also present. 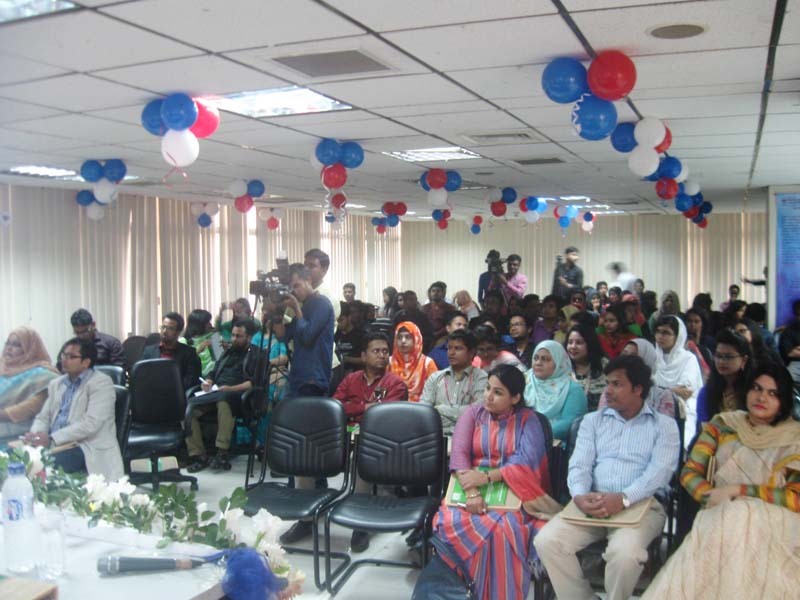 Teachers and students of the ASAUB English department and other universities in the city were also in attendance.